--Previous Article: Best Exercise For Your ABS! I am a wheelchair user. I've been using a wheelchair since kindergarten. From that time, I haven't "left" my chair, I'm still riding it to get around. Being in a wheelchair may seem cool and less intense work for your legs and feet but that's not true. 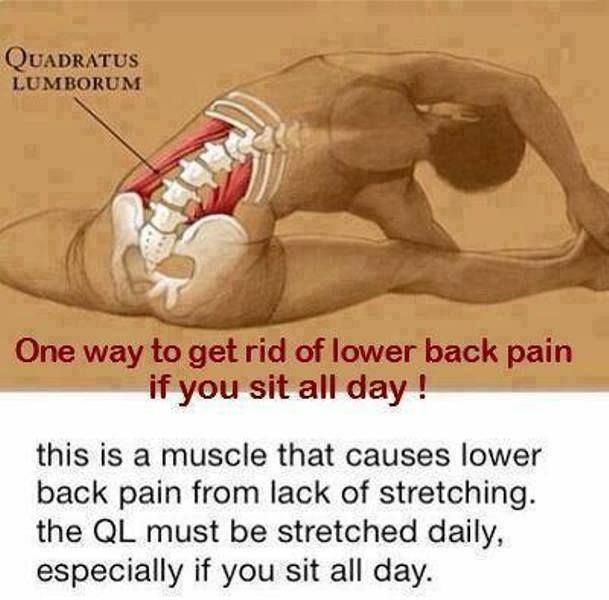 Sitting all day without using legs or any lower half muscles can affect you. Staying in a fixed posture can make you imbalanced. Our body is designed to be mobile, flexible and to be put to use but if you're sitting all day, what's happening to your lower half? 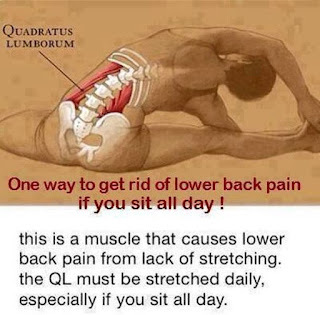 As you sit for a long periods of time, certain muscle groups and joints will start to degrade or lose function such as mobility, flexibility, Range of motion (ties in w/mobility), and simple exercise and it may limit you from doing activities. The areas that are mostly affected are the glutes, hamstrings, quads, back etc. All of it is affected. Stretching and exercising the immobile body parts can help prevent pain or any issues. This message is directed towards those who have jobs that require sitting most of the day such as an receptionist, an wheelchair user, a person who doesn't exercise or get out enough (couch potato), truck/bus/taxi/car driver, or just simply sitting all day. I advise you to stretch Daily and once every other hour to prevent any problems. Without proper care of your mobility or health, you'll start to degrade. 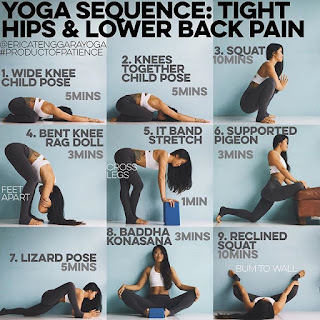 You'll notice symptoms such as Tightness, loss of range of motion, limitations, weak, unable to perform activities, pain, soreness, and an uncomfortable-feeling. As time progresses as well, you're going to just suffer - Might as well take care of your body and start living healthy. Living healthy doesn't mean eating clean, it means you're in a healthy position in life - treating and caring for your body, your health, your personality, your diet, your habits, your actions - everything. Be uplifted, in a good mood, spirit feeling great, you're enjoying and embracing life. Some people experience life opposite from what we experience life (for those who 'live a healthy life.') People who tend to not exercise or not care about health or anything to that sort tend to be a negative person or have negative outcomes in [situations] about decision making, actions, etc. Never neglect the body, the body is a whole, everything is connected. If one part of the body is degrading, soon, the whole body will start following the footsteps. 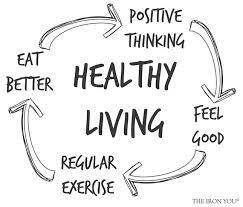 You need proper care of the body, if you treat and care for your body, your body will take care of you. You Should Know what body parts aren't being used/being neglected - train it, exercise, and stretch - Longevity worth is always the key.